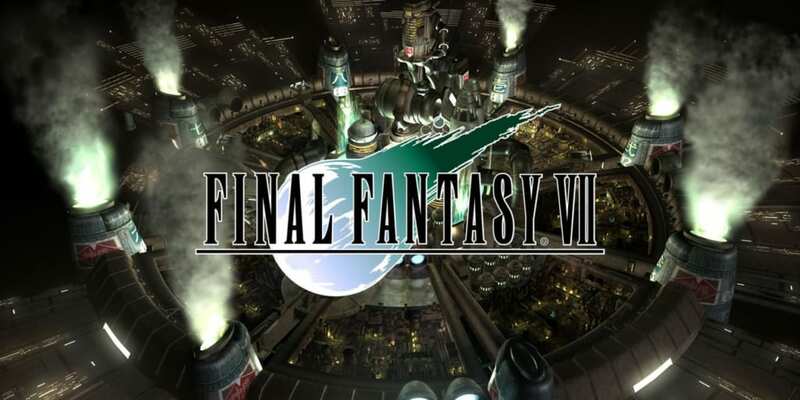 A complete walkthrough for the Submarine Battle in Final Fantasy 7 (FFVII) including enemies encountered, obtainable items, and boss strategy guides. Key to the Ancients Located at the northernmost part of the ocean. 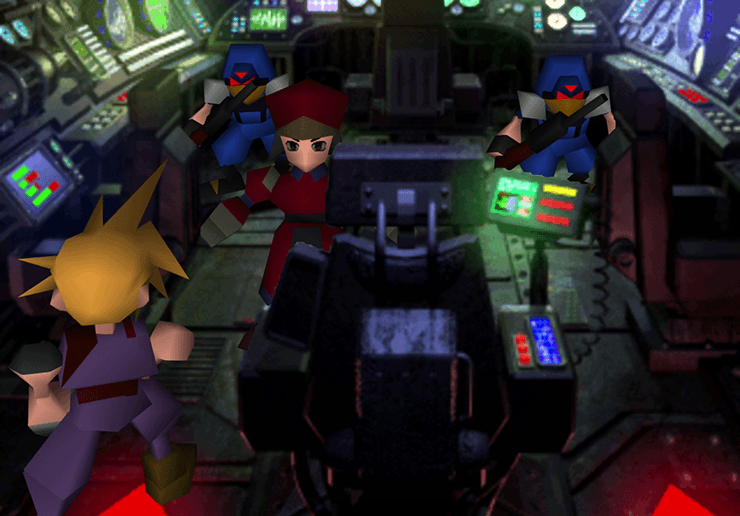 You can either take the Shinra Soldiers on the bridge prisoner or defeat them in battle before you chase the red submarine. Whatever your decision, it will not affect the story. You will be given directions on how to control the submarine. You need to take out the red submarine. Take out the red submarine using torpedoes. You will not get the Huge Materia if you fail, so make sure to save before starting. After destroying the red submarine, you will automatically resurface at the deck area near to Junon. Look for the red submarine wreckage. It is in the southern-most part of the ocean. Take note that you will encounter a boss named Emerald Weapon. Do not engage it at this point of the game. Every time you submerge, the Emerald Weapon transfer to another spot in the ocean floor. After obtaining the Huge Materia, proceed to the northernmost part of the ocean and look for the crevasses. Turn right at the farther section of the pathway and look for a small hidden cave. Eventually, you will find the key item the Key to the Ancients. Sorry about the lacking walkthrough content. Took over this article and updated it. Also, added the information about the code on the next walkthrough.